Time is fast approaching for parents to be thinking about finding a tutor for next year if they want to go for the 11+ examination. What can you do in the meantime and how can you start their journey so it is fun and pleasant? It is so easy to go to W.H.Smiths and buy a few books and get your child to work through these, but which ones, this is the tricky part? Which will be the best suited and which will benefit them the most? There are so many books out there, it can be a bit like saturation overload, as publishers and writers flood the market with numerous books which are pretty much all the same. The presentation is different, the use of colour, pictures, format and style all lend themselves to what appears to be a different book but is just a different approach to the same content. Looking at the shelves in Smiths, there are their own books, as well as CGP, Letts, Schofield and Simms and many more, but picking the right one is more preference of style. page. They are appealing to work from and may children who have used them have found them good to work through. I have not used them so cannot make a personal judgement as yet. 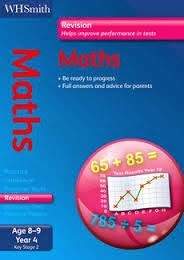 CGP are a staple of most schools and are written by teachers. They have a pedigree I am aware of and have created a series of well written if a little dense texts which again have workbooks and resource books. For some children the amount on the page maybe too much for them. If you decide to go for these books then think about this factor. Some people prefer a lot more white on the page to think through. 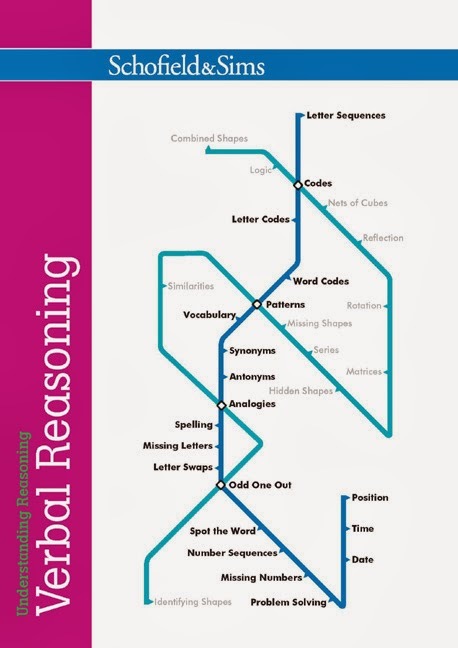 I would recommend their Homework Series and the one designed for year 4 is very good indeed. year 4 students but they tend to be the very bright ones as some of the concepts are way above what is being taught in schools. I favour these because they make the child think and use maths rather than just practice the skills. 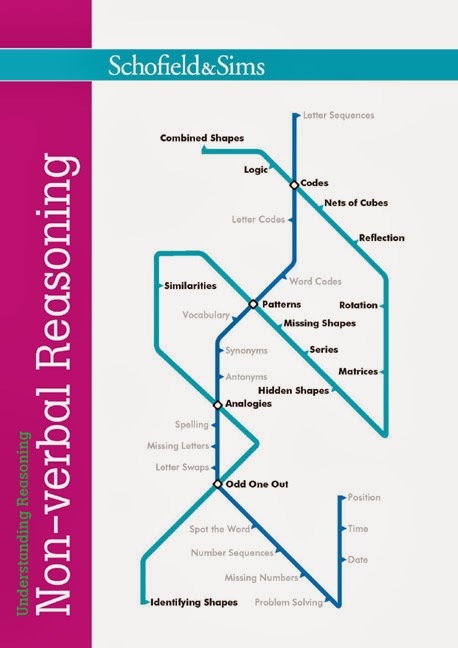 There are two other books I would suggest you buy and these are the Schofield and Sim books on Verbal and non-Verbal Reasoning, these two are some of the best I have seen and pupils find them easy to use. booklets' in all four areas. The repetitive practice of say, one test a day, would do them well and get them into the habit of regular school work, which will help them once they are in the secondary school/grammar. Go for the "9 - 10 years" set as this is a good level to work at and if they are true grammar material they will find this within their capabilities [with a little help form time to time]. "But they get homework from school? How can they do this as well?" School work always takes priority and that is an unwritten rule. However, there will be days when they have nothing and some school do not set much work after February half term. There are as many websites as there are books and these can be a mine field to negotiate. I have a few I would recommend, but I will save that to another article.